To complete one of Sadie Adler’s requests in Red Dead Redemption 2, find the Harmonica. Below we show you the exact location of the harmonica in RDR2. You find Sadie Adler at your camp, just outside, in a shrubbery by the water. 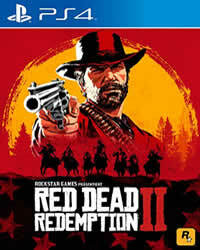 An overview of all trophy guides can be found right here, and we also have a complete RDR2 Wiki.